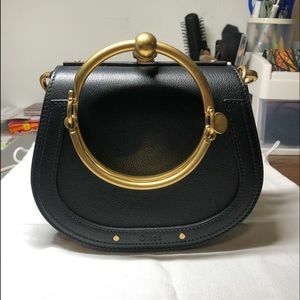 Size: Height 16cm. 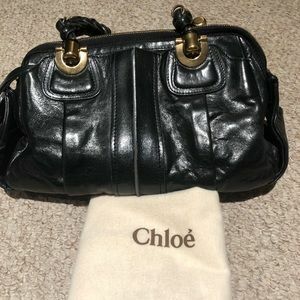 Width 19cm. 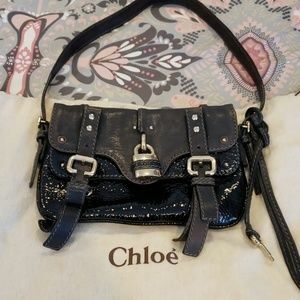 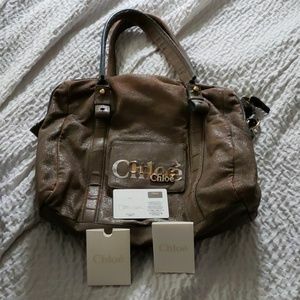 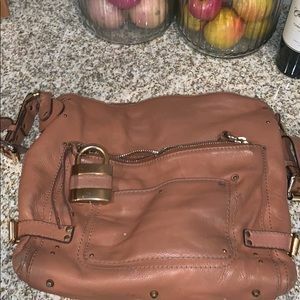 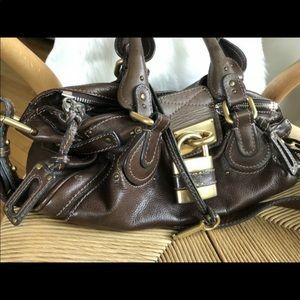 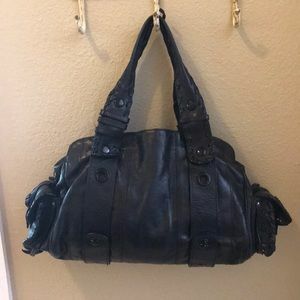 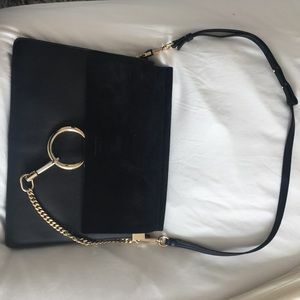 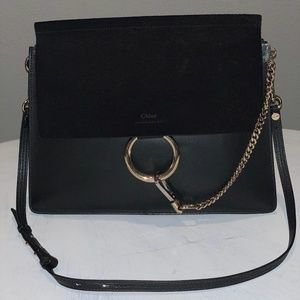 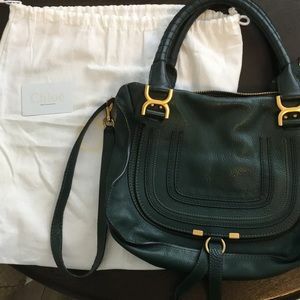 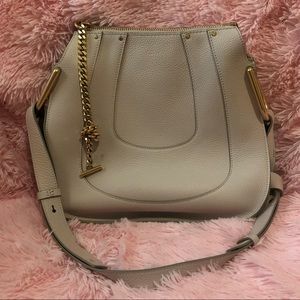 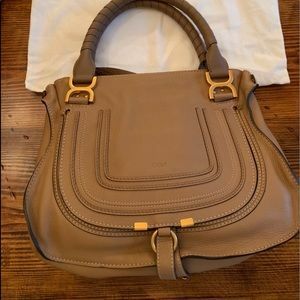 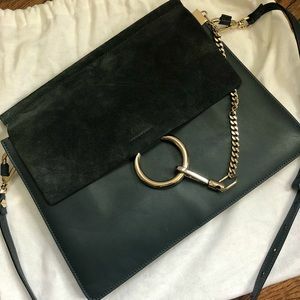 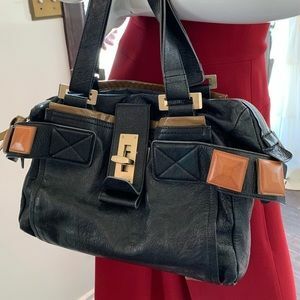 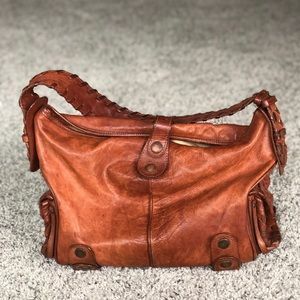 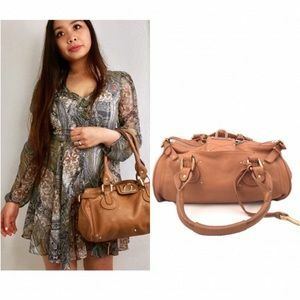 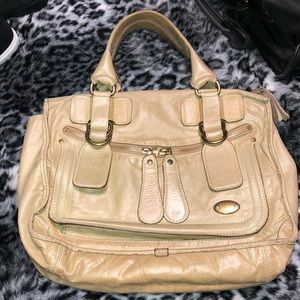 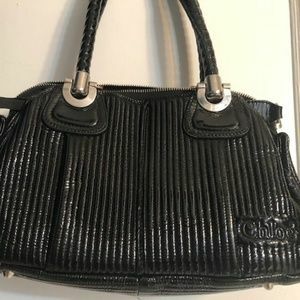 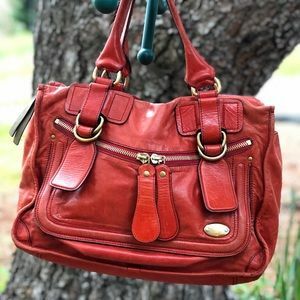 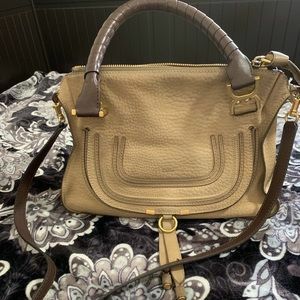 Chloe Faye Large Bag! 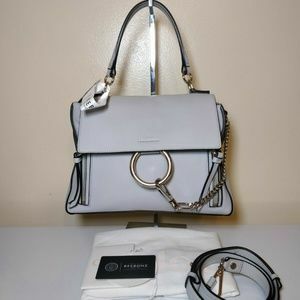 Brand new, almost used once. 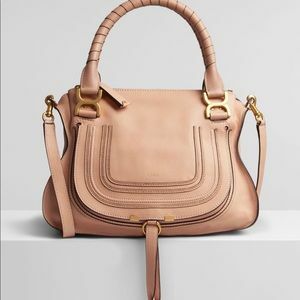 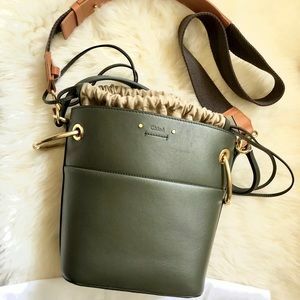 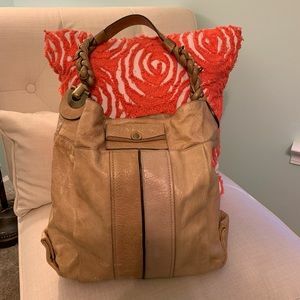 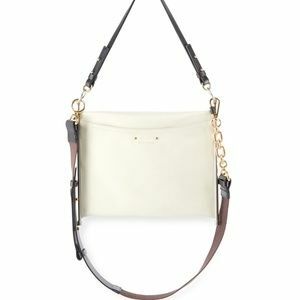 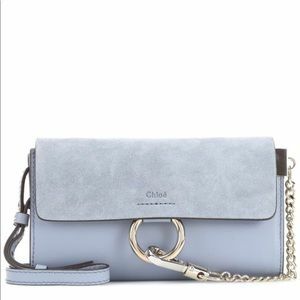 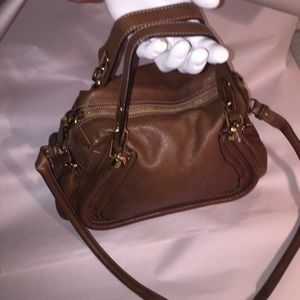 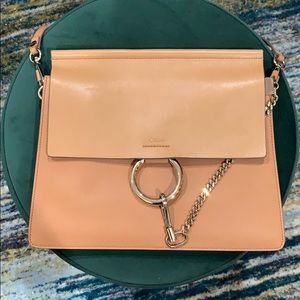 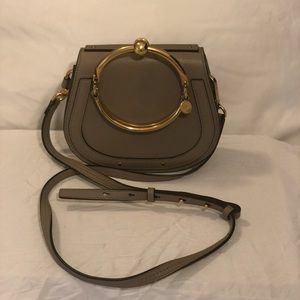 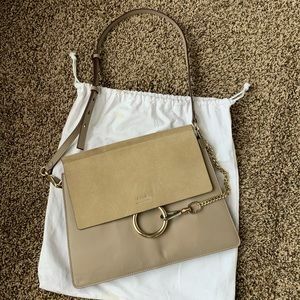 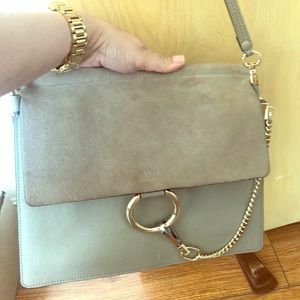 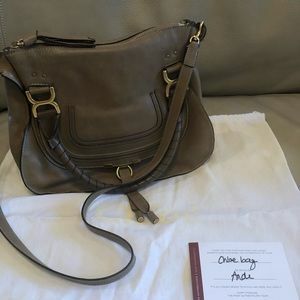 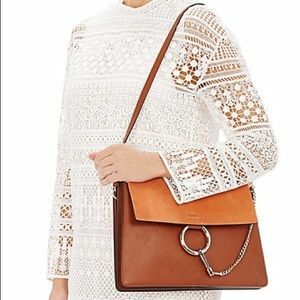 Chloe Faye shoulder bag in calfskin & suede. 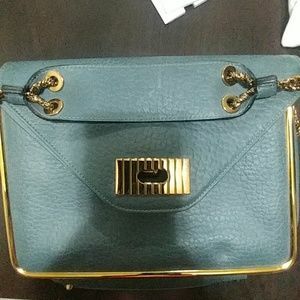 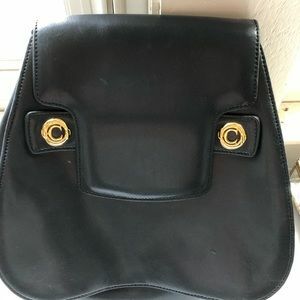 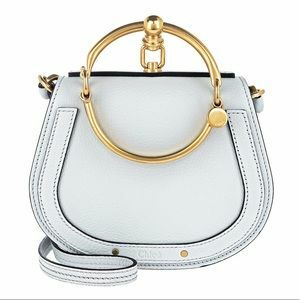 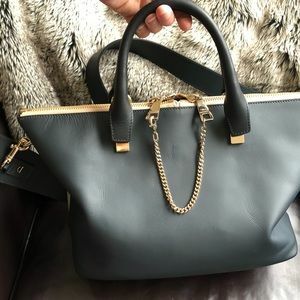 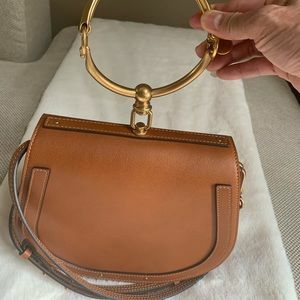 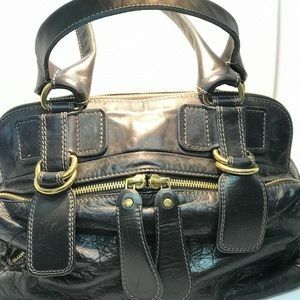 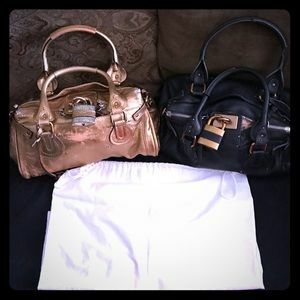 Chloe two tone bag with gold accent.